Don&apos;t get it twisted — "Roller Skates" is not a new variation from the Swoosh. We&apos;re talking a literal Nike Killshot sitting atop four wheels. 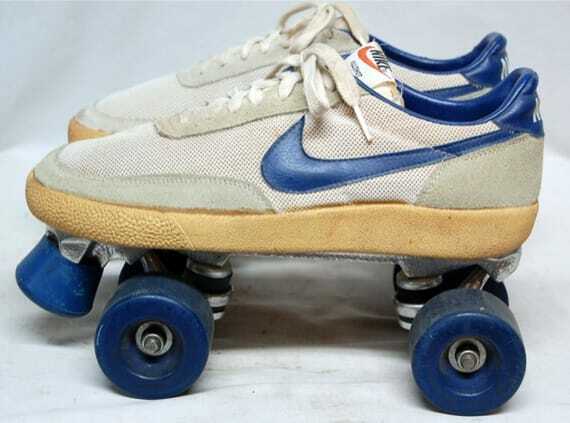 That&apos;s right — Nike cranked these smooth gliders out in the early &apos;80s and a pair was just spotted on eBay. While the setup accounts for an undeniably intriguing go from the Swoosh, what may be even more interesting is that some lucky individual scooped these up for an easy $28 — talk about trophy-case status. But even though you may have lost out on the rollers, the images themselves are pretty sick. So hey — better luck nex time.